There are many solutions available in the market. 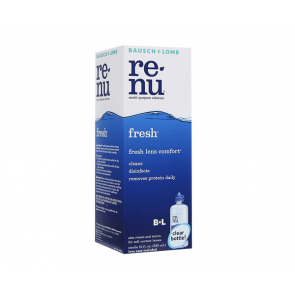 Bausch n Lomb is the leading solution. 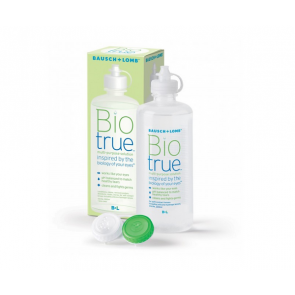 Bio True solution is amongst its best seller and is recommended to be used with Silicone hydrogel lenses. 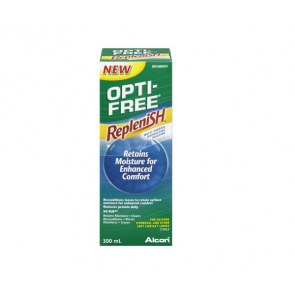 In competition to this, Opti-free solution is also very good which is also recommended for Silicon hydrogel lenses. 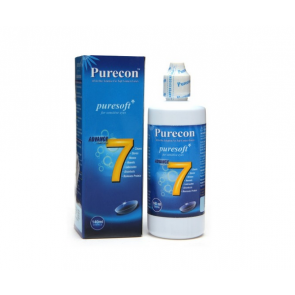 Other available solutions are Renu, Silklens, Aquasoft and Purecon and these are more in use with hydrogel lenses.